A good sale to Guadalajara. 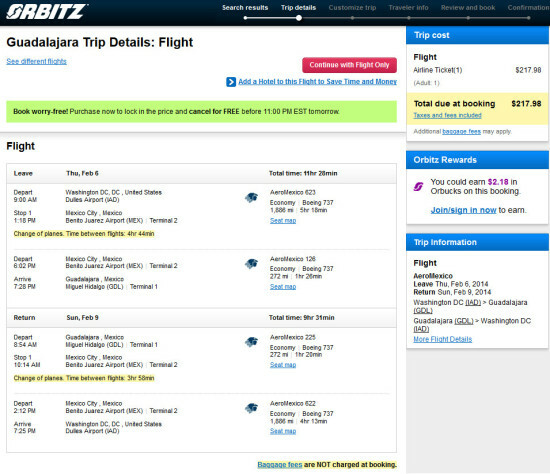 Use ITA Software Matrix Airfare Search and flexible month search to see availability — enable advanced routing codes and enter “am+” on the outbound and return fields to search for availability. 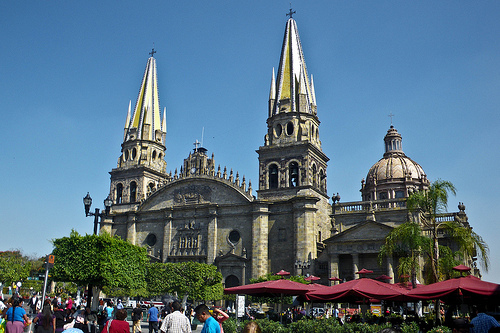 One Response to "Aeromexico – $218: Washington D.C. – Guadalajara, Mexico. Roundtrip, including all Taxes"
Also available for $220 RT via United.